I love writing about billionaires giving away money and to keep the series going I thought I would highlight some of the most generous British philanthropists who help people in need. Britain is home to over 100 billionaires who are attracted by the counties heritage and character. In fact there are 56 billionaires in Britain who are part of the Ultra-Exclusive Club according to the Hurun Global Rich List of 2014. 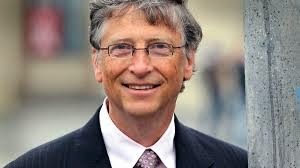 In this special post I will be highlighting these exceptionally generous billionaires and share their contact details should you wish to contact their foundation for help and assistance. 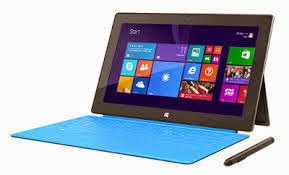 If you need money immediately then this might not be the answer as being approved for a grant takes time and effort. You should definitely try to engage with these rich people as any help could have a profound and positive effect on your life. There are countless examples of billionaires and millionaires helping individuals so there is a chance to get help which would ultimately change the trajectory of your life. So without further ado here are five British billionaires who give away money. First on the list of British billionaires giving away money is Leonard Blavatnik who has an estimated net worth of £10.8 billion which roughly translates to over $17 billion dollars. The Russian billionaire now resident in the trendy Kensington Borough of London made his fortune in property and energy but has now diversified his holdings and owns Parlophone Records and the incredibly profitable Warner Music Group. Blavatnik is opulent by nature and has a 164ft yacht along with a 13 bedroom house which includes multi tiered parking in the basement! 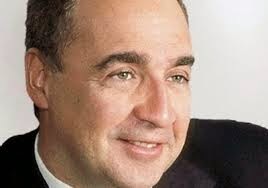 Leonard Blavatnik is also a very generous man and runs his own foundation. The Blavatnik Family Foundation awards young scientists and has national awards as well as regional awards. If you’re a budding scientist who needs money now then this is a great foundation to reach out to. I have included the contact details for Leonard Blavatnik Foundation below. Second in the list of British billionaires that give away money is Metal Man Lakshmi Mittal who has an estimated net worth of £10.2 billion. This roughly translates to just under 17 billion dollars. Mittal made his fortune in steel and has gone from his humble beginnings of steel factory worker to become the global leader in steel. Mittal is a very generous individual who likes to splash out. In fact during his daughter’s wedding he spent an astonishing £36 million pounds making it one of the most expensive wedding ever planned. 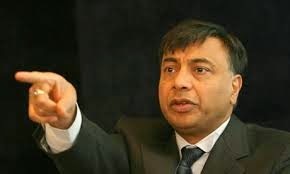 Lakshmi Mittal is extremely generous and boasts his own organisation the ArcelorMittal Foundation which promotes education, health and community development for sustainable social change. I have included the contact details below if you wish to contact him through his family foundation. 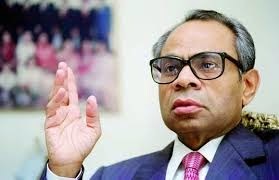 Number three in the list of British billionaires giving away money is Srichand Hinduja who has an estimated net worth of £7.2 billion which roughly equates to $11 billion dollars. Srichand made his fortune in the textiles business in India and then later invested in Bollywood movies just as the industry started to explode. Hinduja has a £300 million home near Buckingham Palace which is one of the most expensive homes in the world. Srichand Hinduja has his very own organisation to help people in need all over the world. The Hinduja Foundation gives money to help with healthcare, education, arts and culture, social welfare as well as sports. You can contact Srichand Hinduja through his family foundation on the contact details given below. 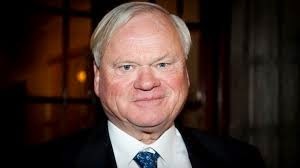 Newly in at number 4 in the list of British billionaires that give away money is John Fredriksen of Norwegian nationality originally of Cypriot descent now resident in Britain. Fredriksen has an estimated net worth of £6.9 billion which roughly translates into 12 billion dollars. This is another billionaire who lives in the trendy Kensington Borough of London and has a home which has 10 bedrooms and a full blown ballroom dancing hall. John Fredriksen has generously given money to help women with Ovarian cancer and donates most of his money to the Oslo University Hospital of which he is a prominent member. 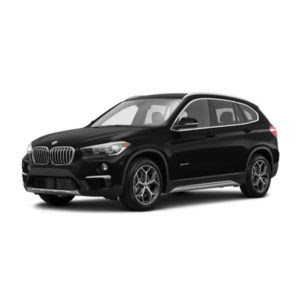 It’s a long shot however you can try to contact John Fredriksen if you need money via on the following contact details, just make sure you address the communication to John Fredriksen. Finally in at number five in the list of British billionaires giving away money is Gerald Grosvenor who has an estimated net worth of just over £6.5 billion which roughly equates to 10 billion dollars. Gerald Grosvenor is the 6th Duke of Westminster and owns the most valuable land in Britain which has been amassed since the end of 16th century. 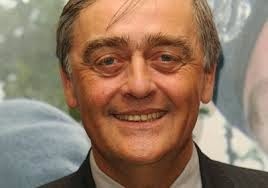 Gerald Grosvenor is a generous individual who donated over 6 million pounds to help wounded soldiers who need money. Grosvenor also has his own charitable organization named the Westminster Foundation. Headed by the Duke of Westminster the foundation focuses on poverty, youth homelessness and supporting resilient communities around the UK and the world. You can contact Gerald Grosvenor through the Grosvenor Foundation. 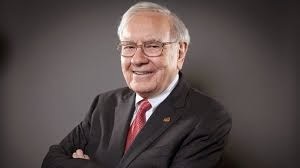 The best way to reach out to these billionaires is through their charitable foundation however that does not mean you can’t contact them personally. You must have a genuine need in order to contact billionaires for help. Most people fail to get through the first stage because they don’t really have a genuine need and just want some money quickly. Try to understand your needs and then find a charitable foundation supported by a billionaire who sympathizes to your needs and then you’ll have a great chance to get help. Please feel free to share this list of British Billionaires giving money away with other people who might find it useful or entertaining. Good Luck! Special Post: I Need 200 Dollars Right Now - In this special post I share some ideas to make $200 very quickly using legal and legitimate options.